Say Yes to love today! When your life turns upside-down, it can be hard to bounce back and rediscover personal happiness. But don't be discouraged - there is a solution! 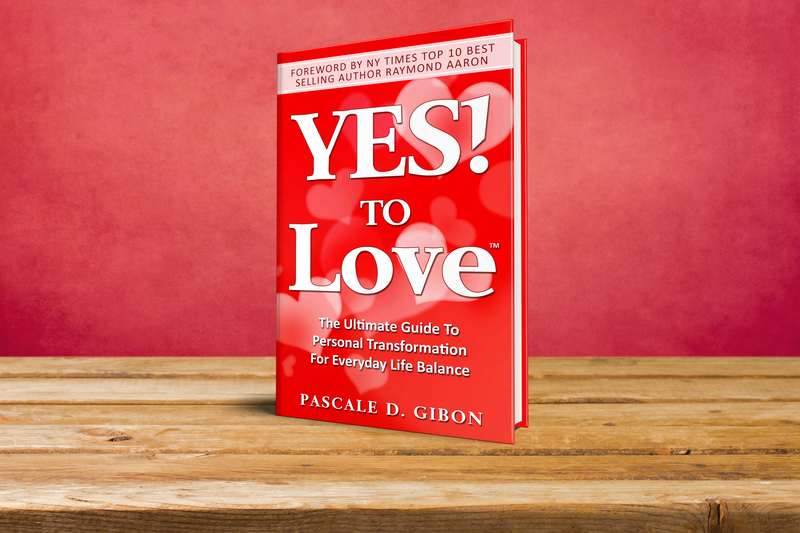 In this practical, compassionate guide, bestselling author Pascale D. Gibon is here to tell you just how to turn your life around. #1 bestseller YES! TO Love™ offers you the innovative and timely approach you need to discover inner peace, mental clarity and -most importantly- long lasting happiness. Spend your days saying YES! to love, positive experiences, and a bigger, brighter future! Achieve Your Dreams in Just 30 Days with This Proven Step-By-Step System! Do you long to achieve your dreams? Live your life’s purpose? Transform yourself? The Essential Guide to Success Checklist can help, and fast! For whatever reason, you feel uncertain, panicky, stressed out, and just plain overwhelmed by life. But you don’t have to live in this frustrating tornado of anxiety forever. With help, you can learn to regain a clear, focused existence, one that will have you happier, calmer, and more successful! 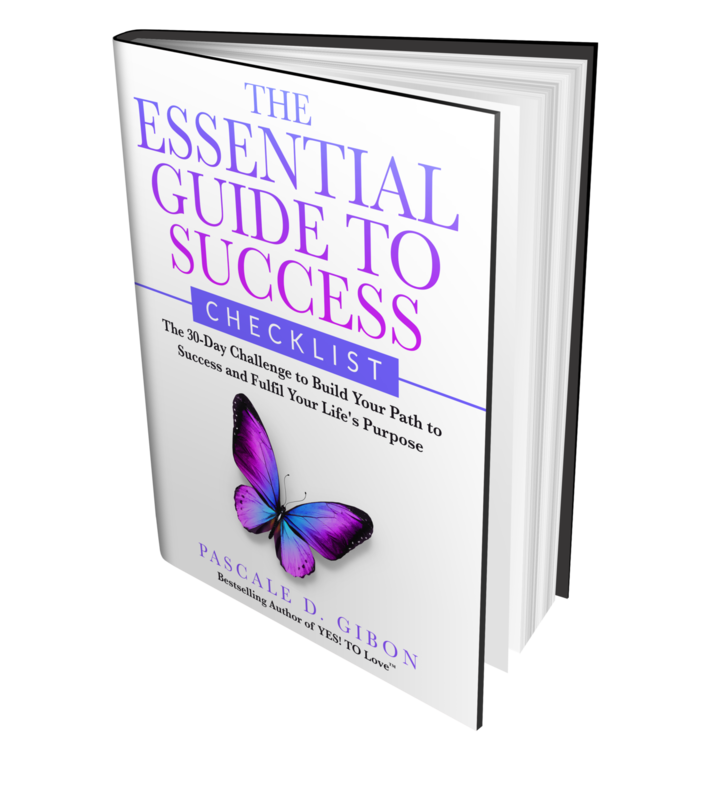 In The Essential Guide to Success Checklist, bestselling author Pascale D. Gibon takes you by the hand and helps put you on the path to success…in only 30 days!